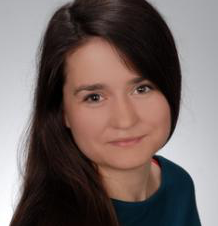 Kinga Adamczewska is a PhD student at the Department of Social Communication, Faculty of Political Science and Journalism, University of A. Mickiewicz in Poznan. Her scientific interests focus on political communications, new media, media content analysis, social media analysis, statistic and big data. She participates in one domestic (Populist political discourse in the Polish public sphere) and two international projects (Campaign news coverage in Europe: A comparative study of Portugal, Greece, Switzerland, Poland and Spain and Journalistic Role Performance Around the Globe). She’s a member of the Polish Communication Associationand the Forum of Young Media and Communication Researcher. Her doctoral dissertation is entitled: “Patterns of information flow in political communication – case study of elections in Poland in 2015”. 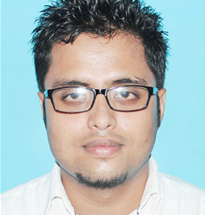 Subra Roy Chowdhury is a PhD student at Pondicherry University, India. Subra earned a M.A. in Mass Communication from Pondicherry University and also holds a B.A. in Mass Communication from HNBGU, Uttarakhand in India. His M.A. dissertation, entitled ‘Media discourses of Aam Aadmi Party in Facebook and Twitter during Delhi Assembly Elections, 2015’, examined the use, adoption and rise of social media platforms as a tool of communication as well as political participation, mobilization, engagement and knowledge on voting behaviour. The research examined the extensive use of social media applications & platforms by Aam Aadmi Party and their candidates during the Delhi Assembly Elections in 2015. In Subra’s PhD work, he aims to examine the impact of social media in the electoral politics of India. The study will be a combination of survey research of party-representatives and voters with a content analysis of election campaign in social media. Subra’s particular interests are in political communication, new media, social exclusion and discrimination, dalit/caste studies. Jitendra Borday has done his M.A in social work from TISS with specialization in community organization and development practice. He has completed M.PHIL in Planning and Development from IIT Bombay. 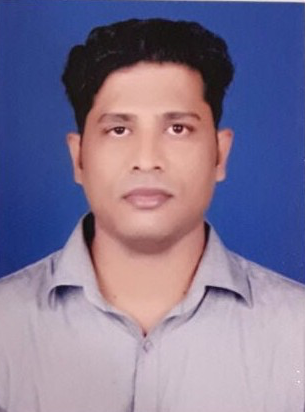 Currently he is doing PhD (Sociology) from IIT Bombay from HSS department and broad theme of his research is ‘Working class neighborhoods and everyday social and political mobilization’. In the past, his research has centered primarily on Education, Housing and urban poor. As a researcher his insights and understandings has been informed by his engagement with both theory and praxis in the academy and at the grassroots level. Being himself from depressed class, his engagement with local perspectives enlightened his work on Education, Housing for urban poor, and working class people. Moreover he has worked in YUVA, an NGO which also works with urban poor, for a year as a Project coordinator (Housing) and in ‘All Mumbai Asanghatit Kamgar Union’ for a year as a research assistant. Matteo Colombo is a Ph.D. 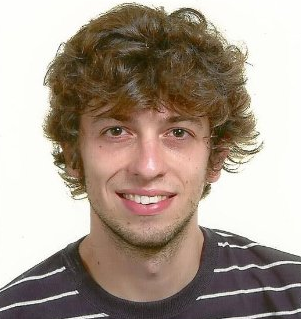 Candidate in Political Studies at the University of Milan (NASP Consortium). His thesis focuses on the issue of anti-Shi’a discourse in Arab Social Media. He is ISPI Associate Research Fellow in the MENA Programme and his research interests lie with international relations and discourse analysis, particularly in the MENA region. 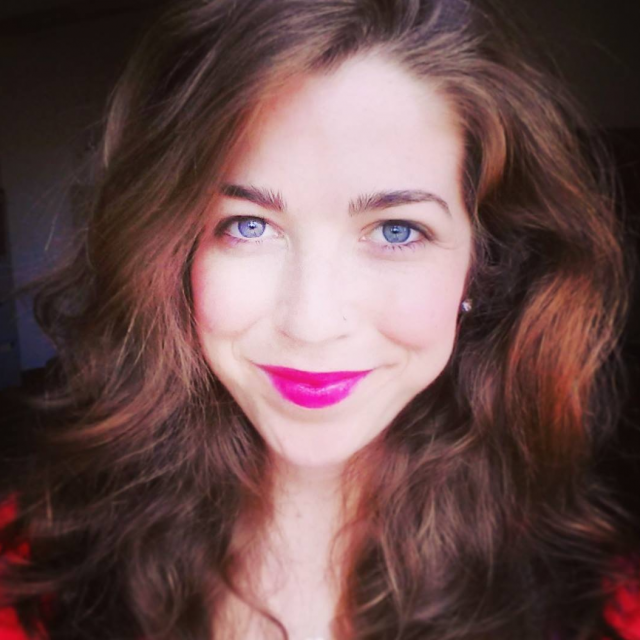 Anna Brosius is a PhD candidate in Political Communication at the Amsterdam School of Communication Research. Her PhD project focuses on the role of the media in the formation of political trust in the EU. Besides that, her research interests include automated methods of text analysis and contextual effects on media content. 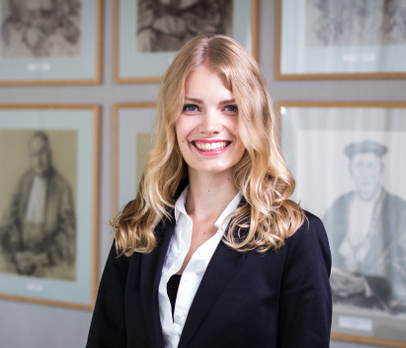 Before starting her PhD, she studied Communication Science with a focus on Political Communication at the University of Jena and at the University of Amsterdam. I started my PhD in 2014 at the University of Gothenburg, Sweden, and is expected to defend my dissertation in 2019. My supervisors are Adam Shehata and Jesper Strömbäck. My main research interests include media use and media effects, particularly how people’s prior political attitudes and beliefs shape subsequent selective exposure and motivated reasoning, as well as how these attitudes and beliefs affect interpretation of political information (i.e., motivated social cognition). The methods I have used and have an interest for is panel data, survey experiments, machine learning, big data, and R programming. I am also a promoter of open science and pre-registration. Political Scientist, professor and researcher at the National University of Entre Ríos and the Center for Research in mediatizations at the National University of Rosario. Former doctoral fellow in the National Council of Scientific and Technical Research, researcher in the areas of political communication and public policy. Participant in various panels and meetings, author of various academic and journalistic publications on such topics. Director of fifteen commercial, electoral and institutional campaigns. I am a PhD candidate at Digital Media Research Centre, Creative Industries Faculty, in Queensland University of Technology, Australia. I hold a Bachelor degree in Political Science and a Master degree in “Politics and Governance” both from the National Research University Higher School of Economics in Saint Petersburg, Russia. I have an experience of working as a political science expert, a communication officer and as a public relations manager. My professional experience reflects my academic interests which are political communication, digital media, journalism and political science. Currently, I am working on my PhD thesis “The Internet, Social Network Sites and Messengers in Russian political news in the period between the US and Russian Presidential elections”. Having experience of publishing in Russian journals and visiting international conferences in Russia I plan to expand my academic activities. In February 2018, I will start my job as a tutor of the course “Inquiry in Media and Communication” at QUT. Recently, my paper in co-authorship was accepted to the 25th IPSA World Congress of Political Science in Australia. The participation in the 6th Milan International Summer School “Political Communication and Electoral Behaviour” will bring me the new insights into my research and my academic career. Naíde Müller C. is a PhD candidate at the Catholic University of Portugal where she is a junior researcher at the Research Center for Communication and Culture. She holds a BA in Public Relations and Business Communication from the Higher School for Social Communication and a MA in Integrated Communication from the Institute for New Professions. Her main research interests are related with digital activism and the interrelations between traditional and new media. Her PhD thesis will focus on communication strategies used by activists of human and non-human rights. 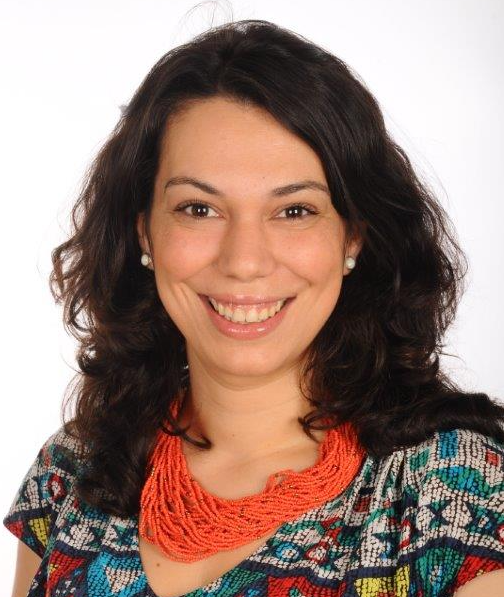 With a professional background as Communication Consultant, Naíde Müller developed skills in strategic communication planning, media relations and corporate communications. 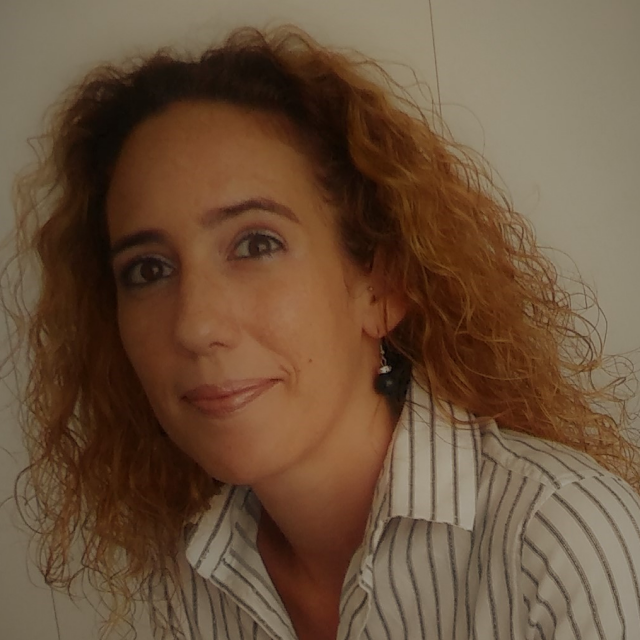 In the Portuguese Legislative Elections of 2015 she worked on the electoral campaign of the small ecological party PAN – People-Animals-Nature that elected one Member of Parliament. This represented the first time since 1999 in which a new party entered the National Parliament. She has been working, since then, as communication advisor of PAN. 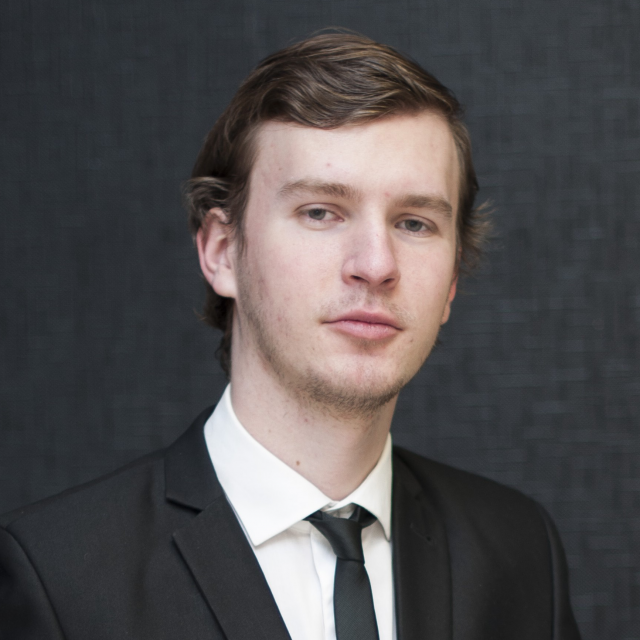 Gergő Hajzer is a 2nd year PhD student who previously studied international relations. Currently he is working at University of Szeged, Department of Political Science. 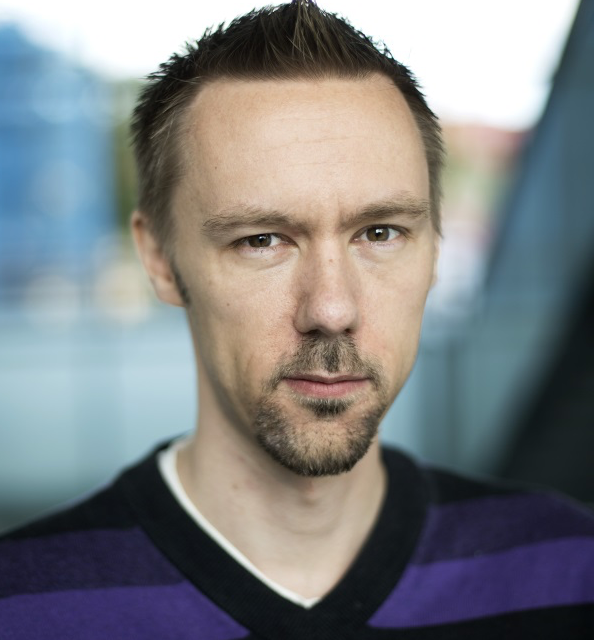 His main research interests are populist political communication, social media and comparative politics. At this time he is working on the analysis of Facebook communication of Hungarian parliamentary representatives. In his free time he enjoys swimming, playing football and spending time with his friends and family. 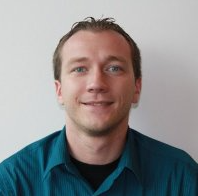 Rico Neumann (M.A., University of Arizona) is a Ph.D. candidate in the Department of Communication at the University of Washington, Seattle, USA. His research interests focus on political discourse and public opinion regarding immigration and religion, as well as political participation. One of his current projects focuses on trends and patterns of U.S. political discourse about Islam and Muslims over the past 80 years. Other ongoing research projects focus on explaining immigration attitudes as a function of intergroup contact, ethnic diversity experience, social capital and discrimination experience, as well as political participation as a function of trust, efficacy and grievances linked to globalization trends. His scholarship has appeared in such journals as Communication Monographs, Mass Communication and Society, and International Journal of Communication. Aysenur Kilic is a political scientist. 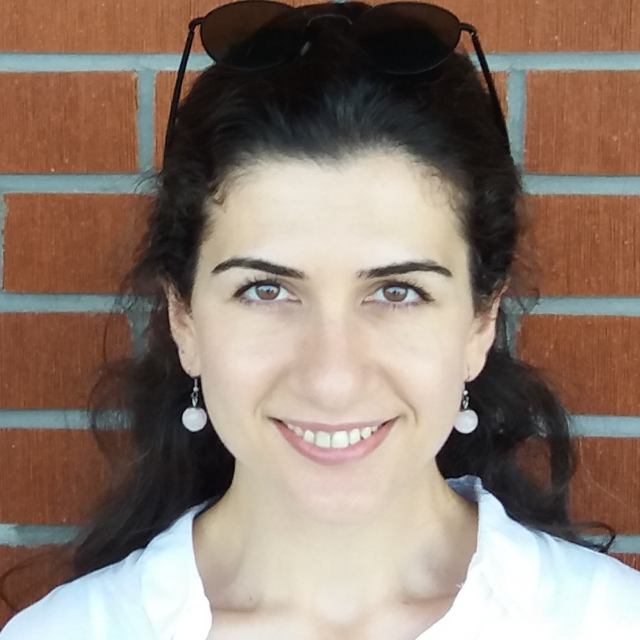 Comparative media studies, history of media, ideational analysis of Turkish political thought, and the new institutionalist approaches to politics are among her research interests. With the dissertation that focuses on the newspaper columnists in Turkey and their conceptualizations of the state, she earned a doctoral degree from Bilkent University, Turkey. This research coalesces three theoretical grounds (of media, state, and entrepreneurship) into the theoretical tool of ‘idea entrepreneurial activity’. She coauthored an article on new media (SNS) in J. of Computer-Mediated Communication. She is currently revising her dissertation for publication, and separately conducting a research on print culture and social history of book in Turkey. 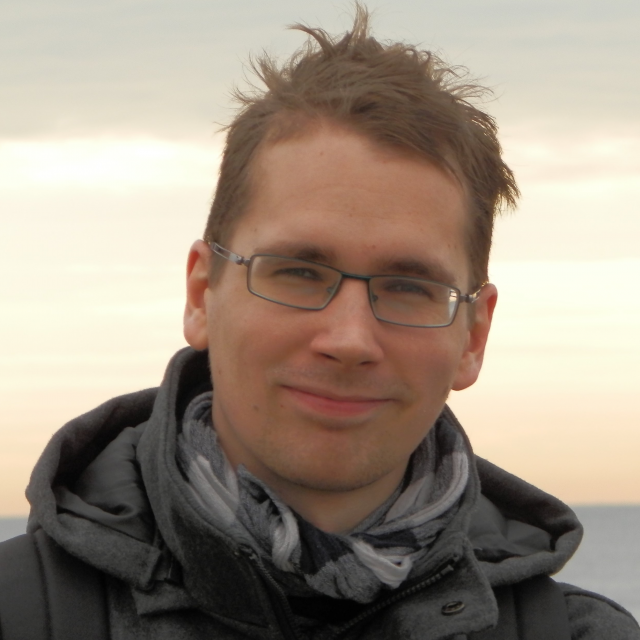 Mārtiņš Pričins is a PhD student in the University of Latvia, Faculty of Social Sciences. He is one of the winner of Digital Communication Awards 2014. His research interests are strategic communication, political communication by using social media, election campaigns and strategic narratives. The ongoing research is about comparison of the political information environments during election campaigns in Latvian media in Latvian and Russian languages. The results of research will be presented at Stanford University AABS Conference on June 2018. In 2017 he participated in: 12th Conference on Baltic Studies in Europe “The Baltic states at 99: Past, Present and Future” (Research Paper – “Strategic Communication and Narratives of Political Parties in Riga during the Campaign of Municipal Elections 2017”); 1st Riga Readings in Social Sciences (“The transformation of themes and narratives in elections communication in Latvia”); 11th conference at Vidzeme Augstskola (“Negativity as a part of strategic communication at the municipal elections 2017 in Riga”) 75th academical conference at University of Latvia (“Strategic communication of Latvian political parties before elections”). 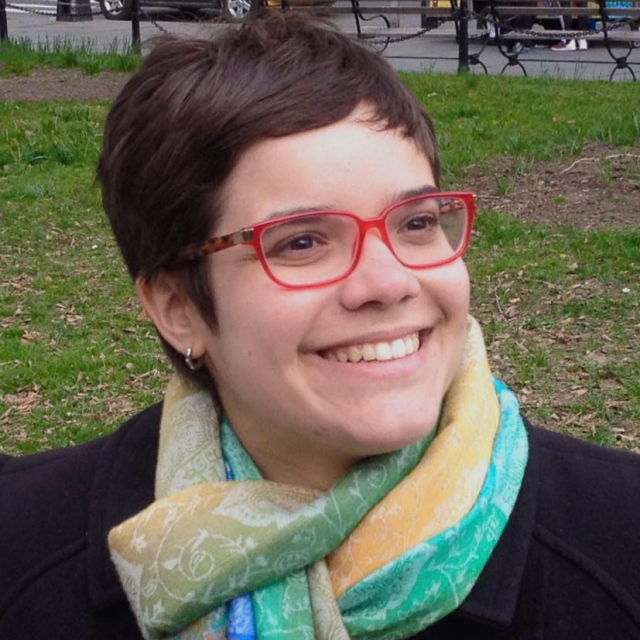 Camila Mont’Alverne is a PhD Candidate in Political Science at Federal University of Paraná, Brazil. 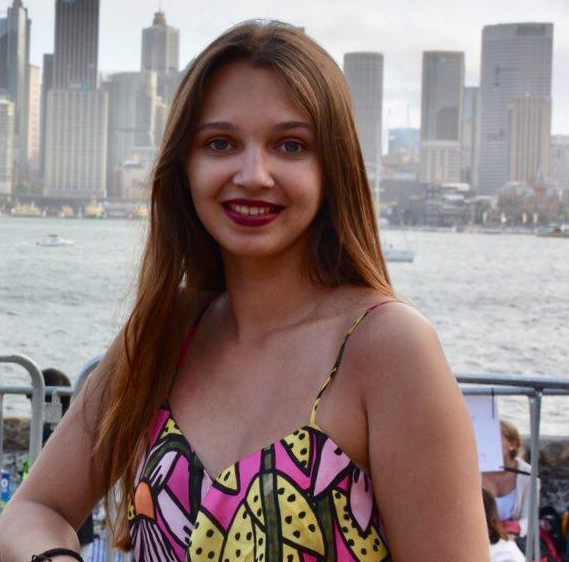 Her thesis project is entitled “The press as an interested actor in Brazilian political reforms: a longitudinal study concerning the three main Brazilian newspapers (1988-2017)”. It aims to investigate how Brazilian press acts as an interested actor towards the political reforms debated since the country became a democracy again, after military dictatorship. The research is going to analyze the coverage of political reforms by three most important newspapers in Brazil in longitudinal and comparative perspectives, from 1988 to 2017. Besides examining how they covered the reforms over those years, the study is also concerned with the role of these companies as political actors, presenting their own demands towards the changes in Brazilian electoral and party systems. Ms. Mont’Alverne’s research interests are Political Journalism, Media & Elections, Journalism Studies and Internet & Politics, with publications concerning those themes in journals like Brazilian Political Science Review and Brazilian Journal of Political Science. Her Master’s dissertation was awarded Honorable Mention by the Brazilian Association of Political Communication Researchers (Compolítica). She has a research fellowship provided by the Coordination for the Improvement of Higher Level Personnel (Capes), Brazil. I studied political science and specialized in Public Opinion Research and Electoral Campaigns. I ́m currently an assistant professor of “Sociology and political consulting” at the Universidad de Buenos Aires and Researcher at the Research Center for Applied Communications at Universidad Austral. Also, as the Director of Doserre, a Political Consulting firm, I have worked in electoral campaigns in Argentina, Bolivia, Ecuador, México and Uruguay. Working as a Political Consultant gave me a rich experience in the field. However, I have always wanted to keep perspective and make it a two-way road, bringing reflexivity to practice and contrasting theory with experience. That ́s why I divide my time between academic research and political consulting. My research agenda focuses on the impact of presidential debates in Latin America. 35 years after the third wave of democratization arrives to Latin America, presidential debates are being held everywhere. Form México to Argentina, the region provides a wide amount of cases to study the influence of presidential debates on contemporary politics. Yet, the field remains unexplored. Given a long-standing tradition in american politics, presidential debates are expected to have a limited, if none, impact on the electiones outcomes and yet we have no evidence to sustain that proposition in Latin America. On the contrary, evidence shows the opposite: presidential debates do have impact in the presidential elections in latin america. I am a PhD student of Comparative Politics at Institute of Social Sciences (ICS- University of Lisbon). I started my PhD in September 2016 with a scholarship funded by the European Research Council (ERC), through the MAPLE Project (Measuring and Analysing the Politicisation of Europe before and after the Eurozone crisis), coordinated by Dr Marina Costa Lobo. My doctoral thesis titled “Europeanisation of National Public Spheres, European Synchronization before and after the Eurozone Crisis” relates to the study of how printed press in six European countries (“Prosperous” and “Austeritarian countries of eurozone crisis) portrait the European issues and which factors could explain the use of different frames , by looking at salience and framing of European economic news in reference and mainstream newspapers from 2000 to 2017. The main goal of my doctoral thesis is test the idea that the Eurozone crisis may have created two poles of narratives on the EU: one among the peripheral austerity countries and the other in the prosperous countries. Since November 2016, I work as a research assistant in ICS under MAPLE Project, and I am a member of the international network about the politicisation of European Union (RESTEP PROJECT- Transatlantic Network on Politicization of Europe) as junior research. I completed my BA in Political Science at UBI (Universidade da Beira Interior, Covilhã, Portugal (2014). 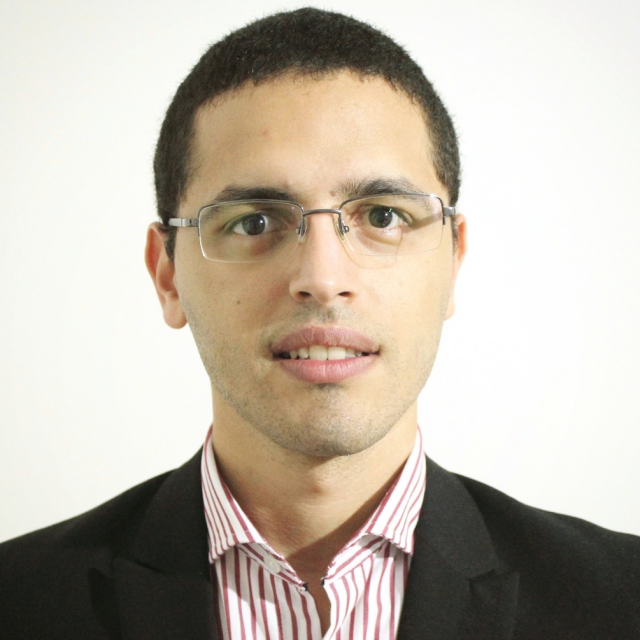 After, I have undertaken an MA also in Political Science at ISCTE-Lisboa University Institute (2016) with an experimental study supervised by Professor José Santana Pereira, on the effects of the exposure to presidential debates on political attitudes such as priming and political knowledge. My research interests lie in the fields of political communication, media and media effects, electoral campaigns, political behaviour, public opinion and European Union. Katherine V.R. 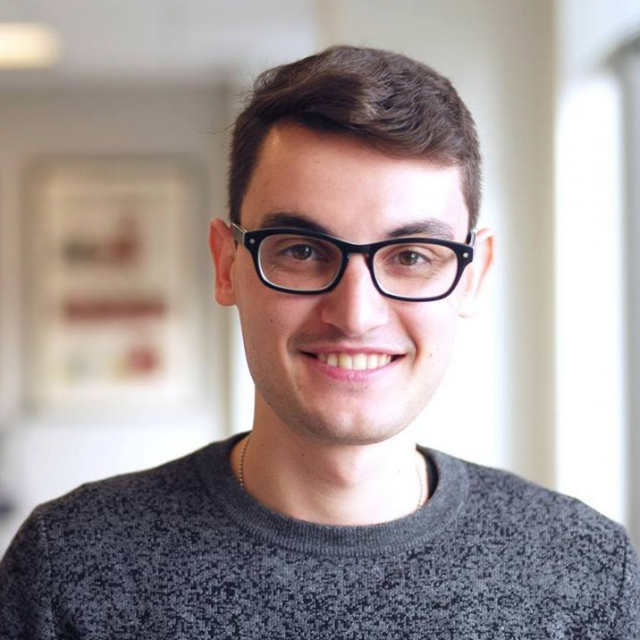 Sullivan is a political science PhD student at l’Université de Montréal under the supervision of Frédérick Bastien. 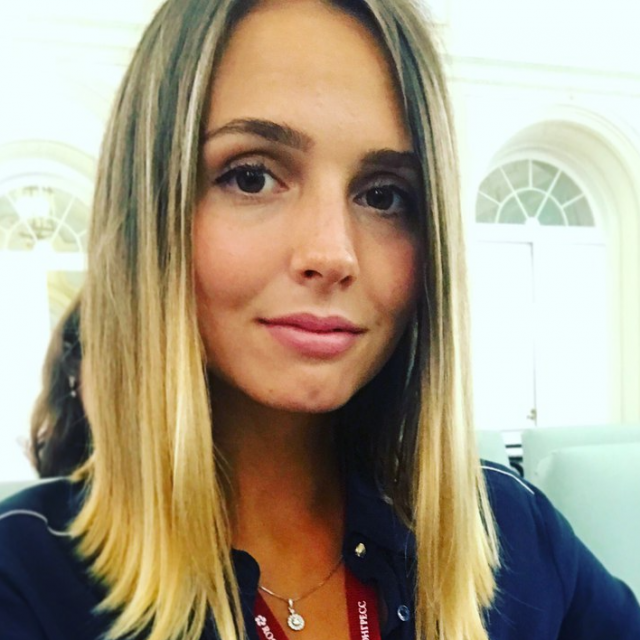 Her interest in political communication began to take shape during her master’s degree in communication at the University of Ottawa under the supervision of Pierre C. Bélanger, during her research focused on the use of Twitter by Quebec politicians. 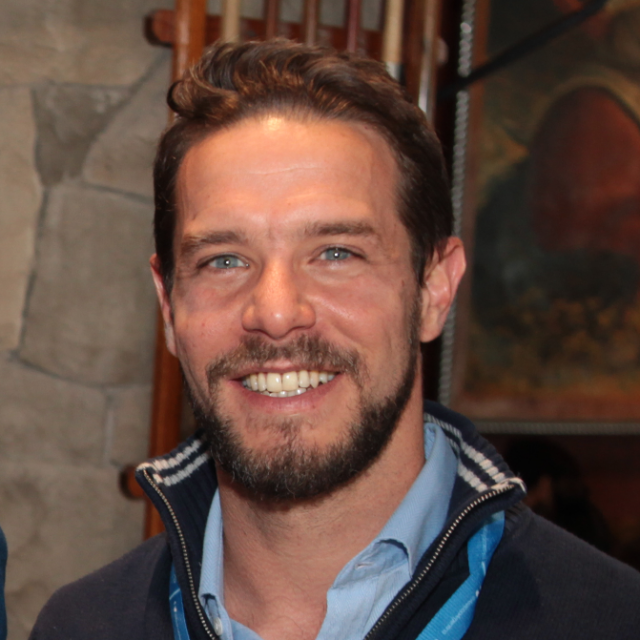 Sullivan has since published an article on the use of Twitter by political candidates during the 2014 Quebec elections with a particular interest for the platform’s e-democratic potential. Sullivan is currently working on several projects focusing on municipal political actors in Canada, including a case study of the use of Twitter by mayoral candidates during the 2017 municipal elections in Montreal. Her most recent work focuses on political image- making by Canadian mayors through the use of Instagram, Twitter and Facebook. Finally, in addition to being a member of the Research chair in electoral studies and the Center for the study of democratic citizenship, she is also part of the Research group in political communication. I am researcher and Ph.D. student at the Department of Political and Social Sciences of the European University Institute (EUI), under the Supervision and guidance of Professor Alexander Trechsel. My Ph.D. dissertation explores and analyzes the interactions’ networks of users under Twitter hashtags of European relevance, as well as its content. The project strives to complement the literature of the European Public Sphere from an innovative computational social sciences approach. I have been a Visiting Scholar at the Digital Media, Networks and Political Communication (Dimenet) research group at the Annenberg School for Communication of the University of Pennsylvania, with Professor Sandra González-Bailón. At the Dimenet I have been working with network science, data mining and political communication for my Ph.D. project. I was also Visiting Scholar at the Public Opinion & Media Lab (Pomlab) and Voices from the Blogs of the University of Milan, with Professors Mauro Barisione, Luigi Curini and Andrea Ceron. At the Pomlab and Voices I am working with content and sentiment analysis for my Ph.D. My research interest can be summarized in: European Public Sphere, especially online, Political Communication, especially at the European level, Social media and politics, Big Data and politics, Computational methods, network analysis, content & sentiment analysis, big data; Digital methods, Data mining, Twitter data, issue mapping, social media analytics. Before I entered the world of academia, I have been working as a communications consultant and event organizer for different projects and organizations in different countries of Europe. I started my research in baccalaureate by exploring the problem of modern interventionism. I took a note at this issue when I was studying by the exchange at the Institute of Political Studies in Paris (Sciences Po). There I saw that the States might have divergent views on the interference in the internal affairs of other States. In the course of my research devoted to the problem of «humanitarian intervention», I came to the conclusion that leading countries pay great attention to informational support of foreign policy in order to substantiate their actions in international disputes. Thus, I became interested in the field of information policy, public (digital) diplomacy, and strategic communications. Subsequently, I successfully defended my master’s thesis on the information policy of the Russian Federation. In postgraduate studies I decided to investigate the modern information confrontation. I’m increasingly interested in how States use the Internet and new technologies to advance their goals. Thus, my main project now is writing of a dissertation about it. But I also participate in various international and Russian conferences and forums, scientific and educational programs, and competitions for young scientists. Moreover, I constantly publish articles in peer-reviewed scientific journals. The key reason I’m applying to the summer school is that I need to get more knowledge, competencies and practical advice from professionals of modern political analysis of social networks. I’m also interested in how the data analysis methods are applicable for research in the sphere of international relations and world politics. Arthur D. Soto-Vásquez is a Doctoral Candidate at American University in Washington D.C. and an Adjunct Professor at El Paso Community College. His academic and civic work focuses on the political integration of U.S. Latino communities into the American electoral system via digital technologies. 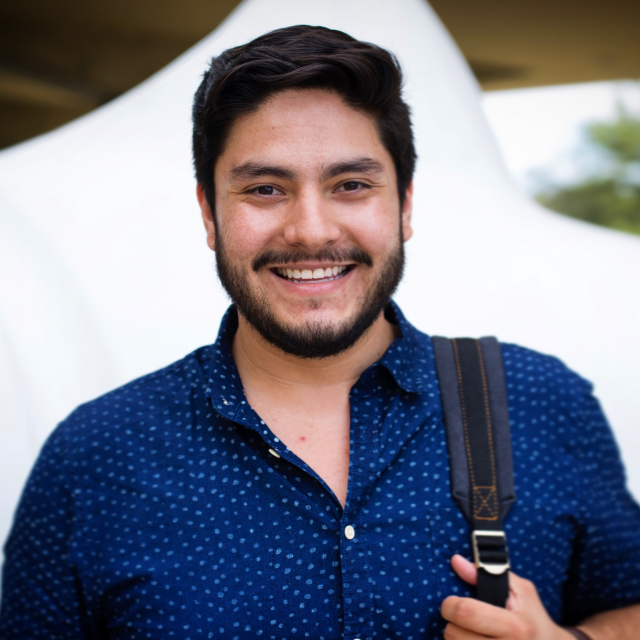 His dissertation is focused on the topic of Latino voter mobilization and digital media. An in-press journal article in the Howard Journal of Communication published by Arthur investigated the historical role the American President had in shaping the discourse around naming Latino subjects. Another journal article published in early 2017 in the Journal of Communication and Media Studies analyzed the data collection practices of the 2016 U.S. Presidential campaigns to theorize alternative conceptions of online privacy through economic theories of labor and currency. Arthur is also active in his community training Latino youth in El Paso debate skills for yearly competition at the state level. He has also recently begun organizing voter mobilization efforts at El Paso Community College with Voto Latino and helped organize a series of political forums for the upcoming congressional elections in El Paso. Susan (Antonia Maria) Vermeer is a PhD Candidate at the Amsterdam School of Communication Research (ASCoR) at the University of Amsterdam (The Netherlands). Recently, she started her PhD in the department of Political Communication and Journalism. Her research focuses on online news consumption in a world of news sites, algorithms, and social media. Susan obtained her Master of Science in Communication Science at the University of Amsterdam, and her Bachelor of Science in Communication and Information Science at the University of Tilburg (The Netherlands). 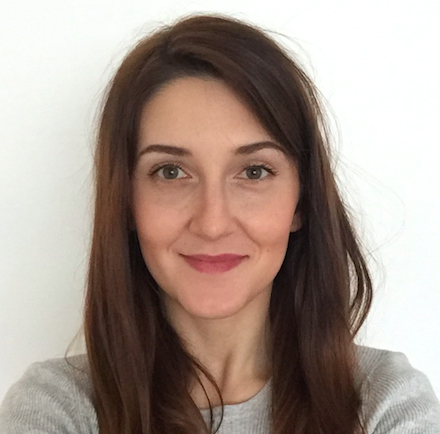 As a member of the ASCoR (Amsterdam School of Communication Research) team at the University of Amsterdam, Edina Strikovic is currently working on a PhD project on populism entitled “On Behalf of the People”, examining the role political elites, the media and citizens play in populist political communication. She specifically addresses the theoretical and empirical questions at the intersection of populist rhetoric, political communication, the media, and citizens’ attitudes. This project not only combines her research interests in political communication, framing and media effects, but also leaves room for both qualitative and quantitative research methods. In her academic career thus far, Edina focused on qualitative research, with a main interest in interviews and hermeneutic content analyses of images and texts. 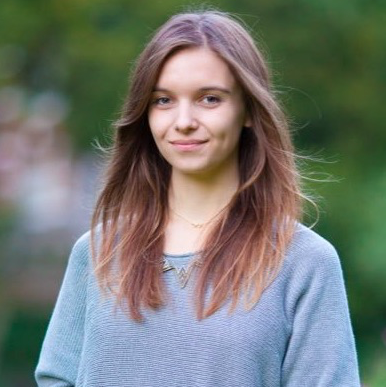 Over the past two years, her focus has been on quantitative research methods within the topic of populism and the role of political communication. In her PhD project, she will be applying a mixed methods approach to examining the role of “the People” in populist political communication, linking three innovative studies of  how elites perceive and make reference to the People in their communication,  how the media construct the People in their reporting, and  what effects reference to different representations of the People have on citizens’ attitudes. 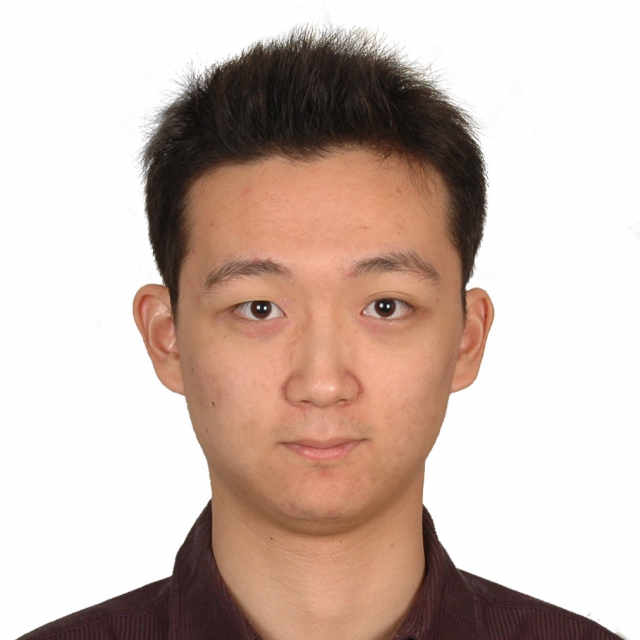 Ruiming ZHOU is a “Hundred Talents Program” Research Fellow at Zhejiang University. Prior to joining College of Media and International Culture, he completed his PhD study in communication at Fudan University, with one-year academic visit at University of Wisconsin – Madison. The dissertation is a case study on “Transformation: Journalistic Innovation and Journalistic Professionalism Reconsidered”. In the earlier time, he earns a degree in software engineering, and gains nearly 4-year journalistic experience among renowned media outlets in China, such as Guangzhou Daily and The Paper. Now ZHOU conducts research on sociology of news, specifically on technology, social transformation and journalism change. He is also interested in public opinion on the emerging media in a global “post-truth” context. His articles are published on African Journalism Studies, Journalism & Communication and other journals. He has got several national top paper awards for his outstanding achievement among China’s communication-category scholars. ZHOU teaches data mining and visualization for the undergraduate and media convergence for graduate students.